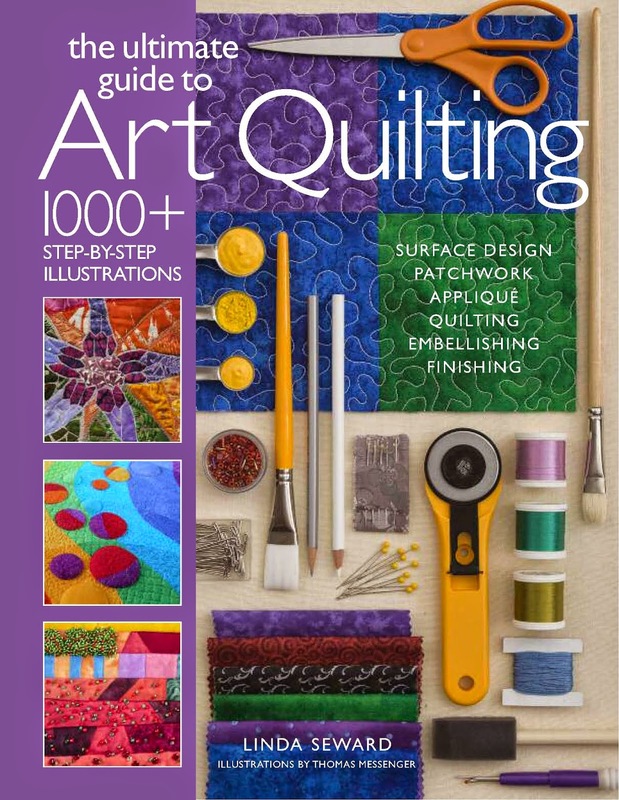 Here is a new book by Linda Seward - Highly recommended by me if you want to try different types of techniques for today's modern art quilter. It has clear instructions and lots of lovely photos of art quilts including two of mine! Linda will be at the Festival of Quilts with her book and some quilts, so do visit her stand if you want a signed copy! Many of the techniques in the book are those that I teach to my C&G Diploma students - so it will be a book I recommend to them.